Black Mamba by Powerline - the most supple, aggressive and the fastest in the world! Best kinetic recovery rope on the market! 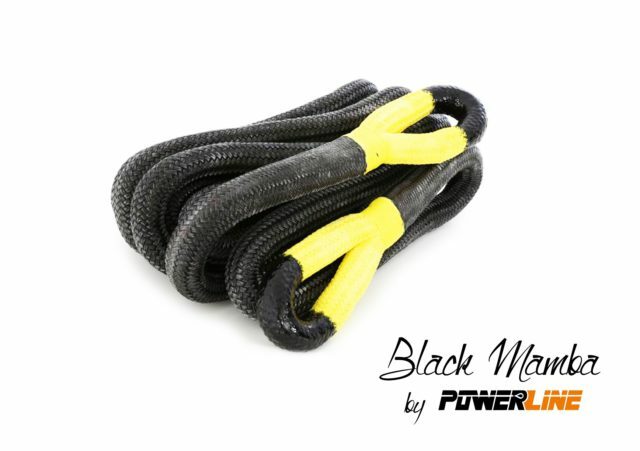 Black Mamba by Powerline is the most supple, aggressive and the fastest rope in the world! Our ropes are conquering European market for over 2 years, offering high quality ropes in competitive prices. Our products are characterized by strength, quality of materials and design. Powerline - engineered for ultimate performance.